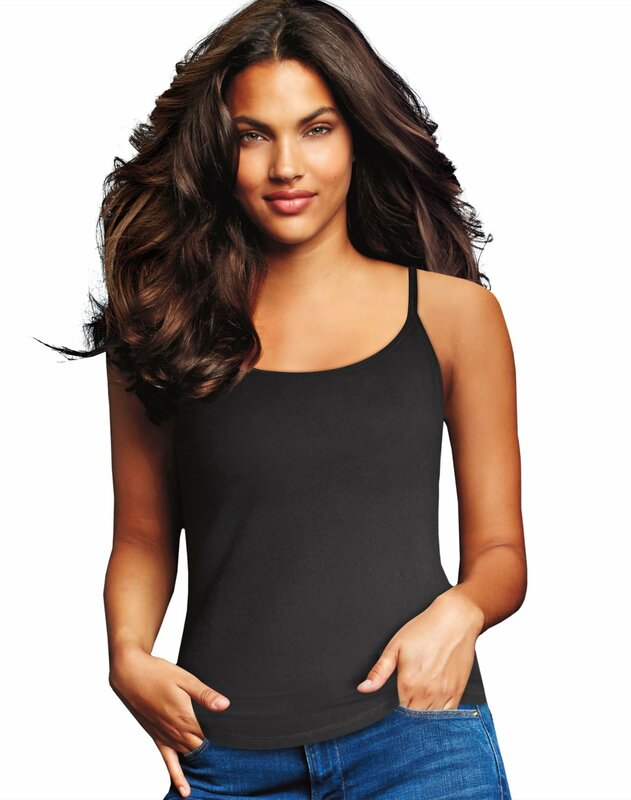 MAIDENFORM 2- PACK COTTON STRETCH CAMISOLE. *NEW. A few is also repacked for delivery functions.